BNP Paribas Real Estate, a leading international property adviser and the property market leader across Western Europe has recently launched an industrial and logistics department. As part of the expansion of its operations, the team at BNP Paribas Real Estate has been joined by Dušan Drábek - an expert with proven capabilities in logistics operations. Dušan Drábek has strengthened the CEE Industrial & Logistics team and was appointed to the position of Head of Industrial & Logistics Agency - Director for Czech Republic and Slovakia based in Prague. He will be responsible for providing bespoke solutions to clients with real estate needs in the Czech Republic and Slovakia while utilising his logistics expertise. Dušan also will focus on further development of this business line in close co-operation with the CEE head-office located in Warsaw. Dušan held several managerial positions in his career in international business development and contract logistics operations working for regional logistics market leaders focused on multiple industries. He is a specialist in contract logistics, business development & account management. Thanks to previous experience, Dušan has a great knowledge of the Eastern European markets. He holds a Master in International Trade and apart of his Czech mother tongue he speaks fluently English and German. Markéta Vrbasová was appointed Associate Director in the Industrial and Logistics Department in the Czech Republic. The team will further grow with Jan Jelen as Junior Consultant. 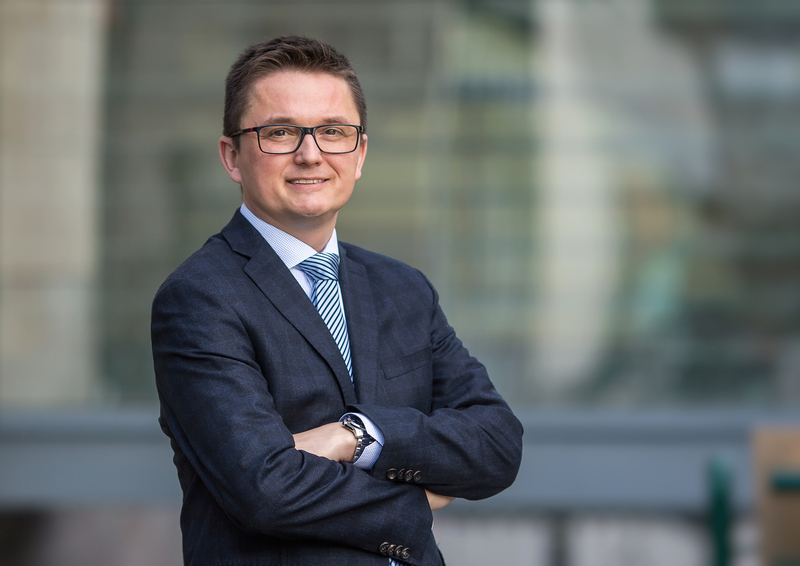 Marek Pohl assumed the role of Head of the Valuation Department at BNP Paribas Real Estate in Prague, thus obtaining a promotion from the position of Senior Property Valuer.